Dental health needs can change over time. 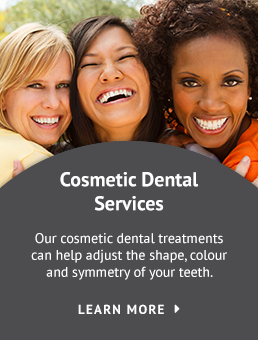 It’s important to have a dental team that can meet your needs regardless of age. We’re that team!